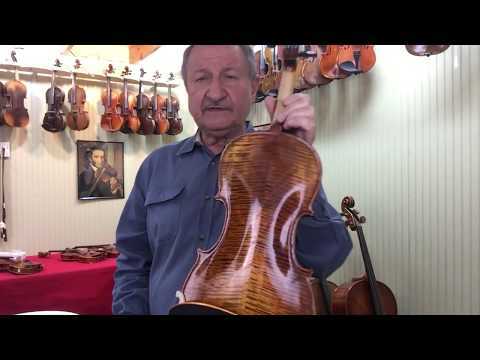 I recently purchased a wonderful violin from here which was the "MASTERPIECE-02" and I am more than happy to have such a gorgeous, beautiful sounding instrument like this one. Amazing service. And you would never regret purchasing an instrument from here. Very good violin outfit. It has a very nice vivid sound, deep tone, very easy to play. My daughter loves the violin. Thank you so much for such a wonderful instrument.